You know her name and her face, now get ready to know her song. Bridgit Mendler, star of Disney Channel’s Good Luck Charlie and GL’s October/November 2012 cover girl, is dropping her debut album, Hello My Name Is…, this Monday, Oct. 22. The lead single from the album, “Ready or Not,” has already been released and is quite the hit. This funk-infused tune is totes dance-worthy, and you’ll be singing along as soon as the song hits the chorus. Bridgit brings the beat in “Hurricane,” where she belts out some sweet raps about being in the middle of a stormy relationship. When you get down, turn on “City Lights,” which is about never forgetting your shine, or “Rocks at My Window,” which talks about wanting to get away and go on an adventure with a guy. In the piano-powered pop ballad, “All I See is Gold,” Miss Mendler shows off her vocal range, hitting some harmonious high notes. 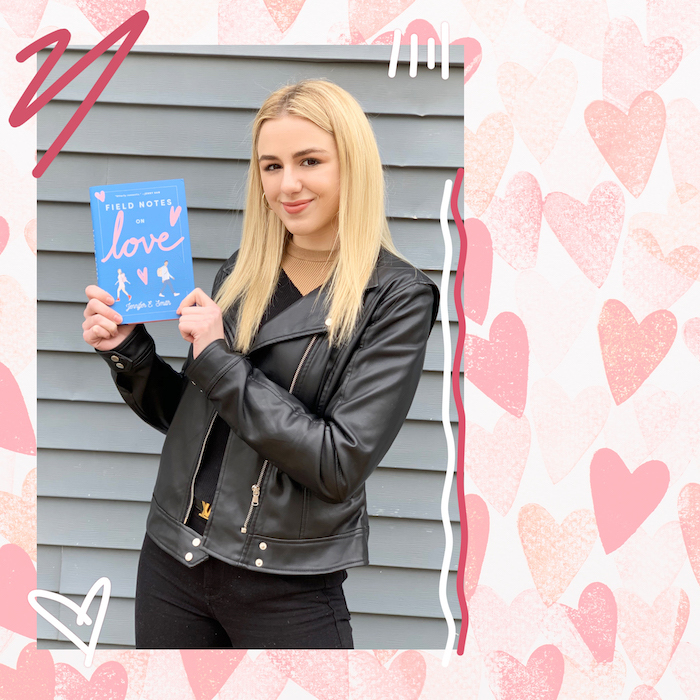 And then there are all those cozy feelings you get in the fall, are brought to life in her “The Fall Song.” Whereas in “Blonde,” Bridgit pokes fun at the stereotypes about her natural hair color. 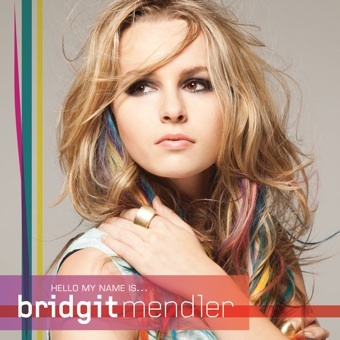 The rest of Hello My Name Is… is riddled with funky, R&B-inspired beats, fun and catchy lyrics, and Bridgit’s sweet as sugar voice. You’ll want to throw your hands in the air and dance around with your besties as soon as you hear this entire album, which we think will def go straight to the top of the charts. Be sure to check out Hello My Name Is… when it releases this Monday. Then come back and share your favorite track. Are you pumped for Bridgit’s debut album? Blog about it, babes.